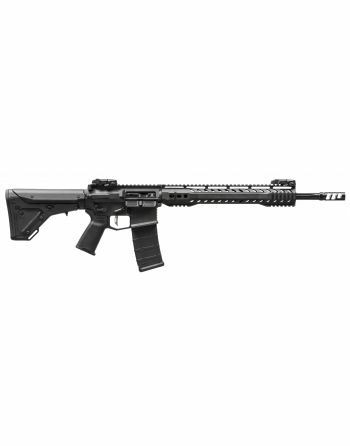 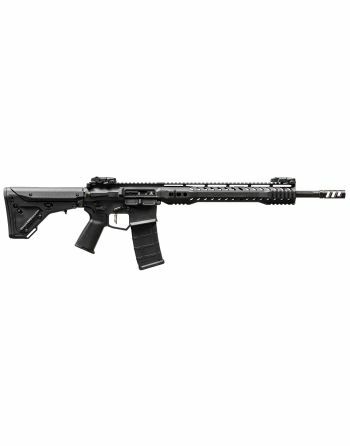 Complete AR-15 Rifles for your needs. 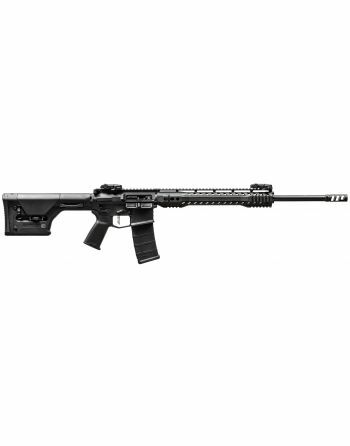 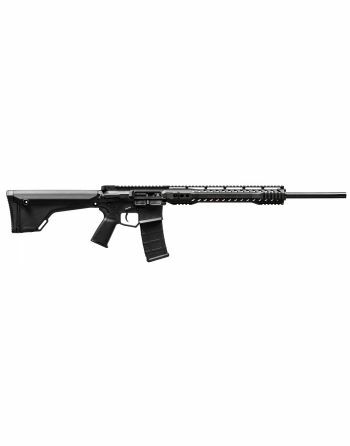 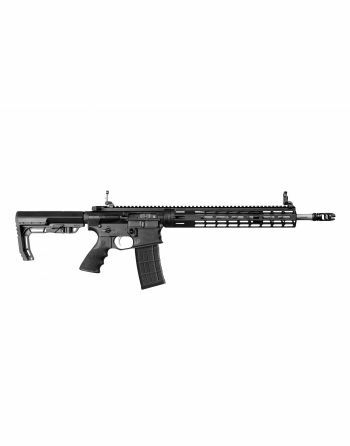 High quality, industry-leading AR-15 for .223 and 5.56 caliber rifles. 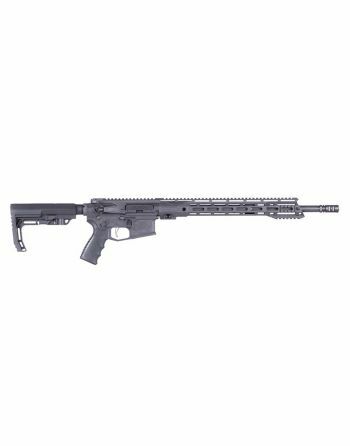 If you are not sure what type of AR-15 to build, we got you covered! 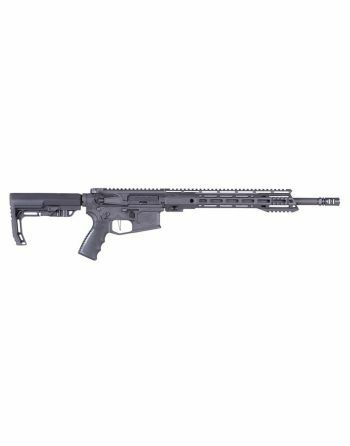 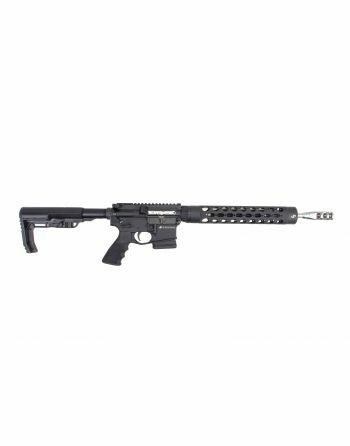 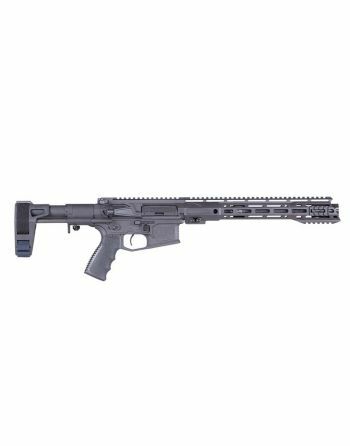 Find a fully-assembled AR-15 from manufacturer brands such as Noveske, Daniel Defense, Rainier Arms, LWRC International, Bravo Company MFG, Primary Weapon Systems, Sig Sauer and much more. Falkor Defense The Standard .223 Wylde Rifle - 16"
JP Enterprises JP-15 .223 Wylde Patrol Rifle - 16"
JP Enterprises JP-15 .223 Wylde Professional Rifle - 16"
Primary Weapons Systems .223 Wylde MK116 PRO Rifle - 16.1"
Rise Armament RA-350 T Series .223 Wylde Rifle - 16"
Rise Armament RA-331 LR Series .223 Wylde Rifle - 20.2"
Rise Armament RA-325 T Series .223 Wylde Rifle - 16"
Rise Armament RA-315 C Series .223 Wylde Rifle - 16"
Rise Armament RA-303H S Series .223 Wylde Rifle - 20.2"
Rise Armament RA-303 S Series Rifle - 16"
F4 Defense F4 Recon "Recce" .223 Wylde Rifle - 16"
F4 Defense F4-15 PDWX Lite Rifle - 11.3"
An AR-15 style rifle is a lightweight semi-automatic rifle based on the ArmaLite AR-15 design. 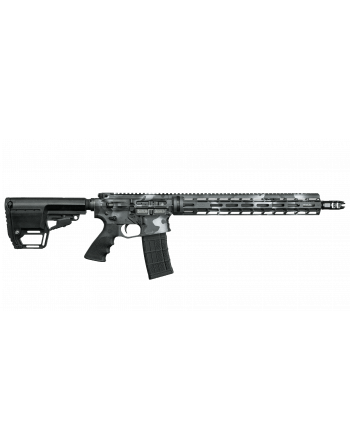 ArmaLite sold the patent and trademarks to Colt's Manufacturing Company in 1959. After Colt's patents expired in 1977, Colt retained the trademark and is the exclusive owner of "AR-15" designation.